More than 1 million Bay Area workers earn less than $18 an hour. The Bay Area Regional Prosperity Plan is an effort to help low- and middle-income workers, as well as high earners, benefit from the region’s economic growth. 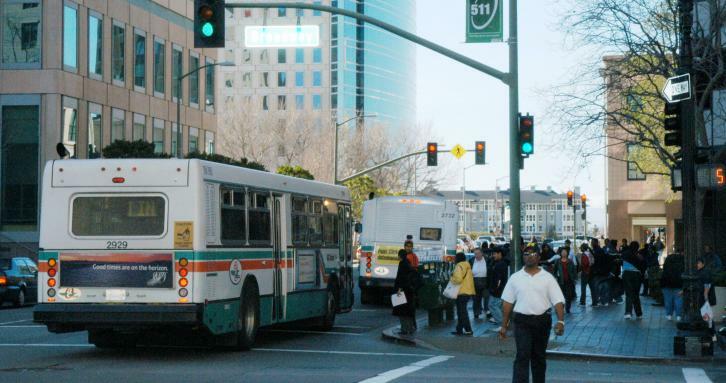 The prosperity plan seeks to expand economic opportunities in the Bay Area. The Bay Area Regional Prosperity Plan is led by MTC and the Association of Bay Area Governments, and funded through a $5 million grant from HUD’s Sustainable Communities Development Program. Development of the Prosperity Plan is overseen by a steering committee that includes MTC commissioners, ABAG board members, and representatives from community-based organizations, nonprofit organizations and others.